“I know this honor for Roberto will help other Latin players. 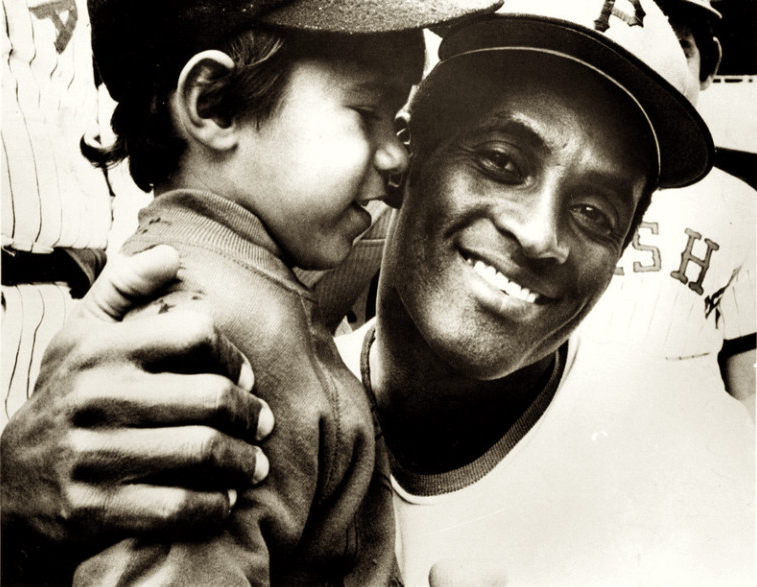 Roberto was always thinking of Puerto Rico and the people there.” Vera Clemente, on this day in 1973 on the event of a special election to induct Roberto into the Hall of Fame, the first Latin player to do so. He was elected with 93% of the vote, and was the 8th Pittsburgh Pirate to be enshrined in Cooperstown at the time of his induction.